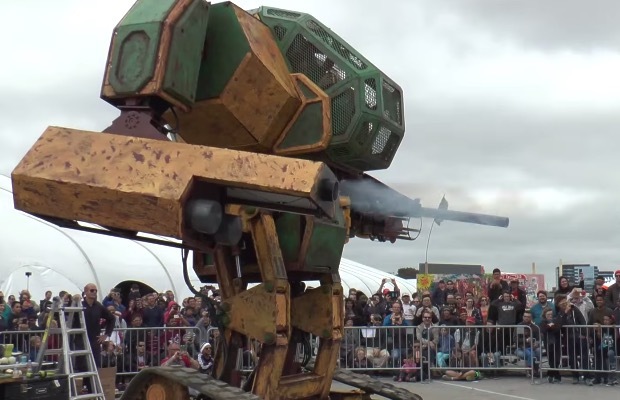 So, long story short: U.S. company MegaBots Inc. has challenged Japan's Suidobashi Heavy Industries to a giant robot death match. The event was proposed via a YouTube video, which Japan accepted through their own video. The battle will take place around a year from now, with Japan choosing both the location and overall terms. While you wait for what will be a spectacular duel, check out the two videos below. Previous articleBring Me The Horizon releasing new song this weekend?